Whenever a popular television series goes off the air before fans are ready to let it go, promises start floating around about the possibility of a movie being made to wrap everything up. Sometimes this doesn’t quite work out, and followers are left hanging to dry forever, but every so often the Gods of Hollywood play in their favor. This is how we now have an Entourage film heading to theaters, but this also got us thinking: what other great TV shows out there deserve feature adaptations? 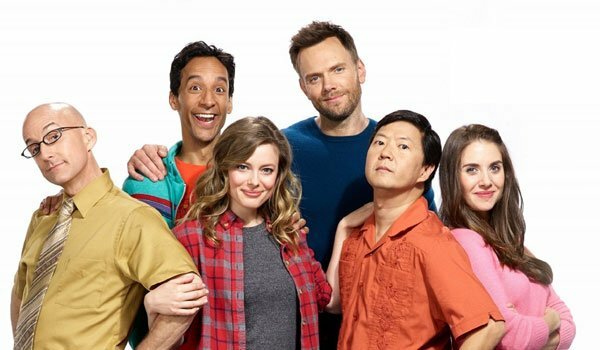 Fans of the cult comedy series Community have long held on to the idea of #sixseasonsandamovie… and now those six seasons are complete. As such, the only thing left for the beloved show is to create a feature length story that will perfectly wrap everything up. There’s not necessarily a big rush on this – as the Season 6 finale makes it pretty clear that the future will all depend on whether or not a suitable story can be found – but there is definitely a demand for a film from fans, and it would truly be the ultimate conclusion for the characters and the bizarre fictional world. It was just this week that we learned that Arrested Development would be coming back for a fifth season in 2016 and while this is certainly good news, that doesn’t mean a movie should be taken off the table. Enjoyable as the fourth season is, the disparate storylines for all the characters caused it to lack the special spark that was created when the entire cast was together. Pulling together such a talented ensemble obviously isn’t easy when trying to create a full season of a show, but would be much more manageable in the form of a movie. Plus, don’t you just kinda want to see how a feature would play out with a family as crazy as the Bluths? 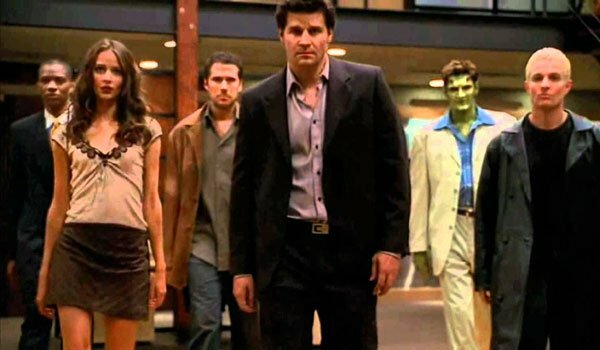 While it can be argued that Buffy The Vampire Slayer lasted one season too long, the sad truth is that Angel was cut off one season too short. Not only was the fifth season of Joss Whedon’s second television series absolutely brilliant and a perfect/unexpected shift for the show, it also ended with an amazing cliffhanger that basically saw the depths of hell arriving in Los Angeles. A film would be a perfect way to give Angel the proper ending it deserves, catching up with the likes of Angel, Spike, Gunn and Illyria years into their endless fight against the forces of evil. Now that Whedon has all the clout in the world thanks to his Marvel Studios success, why not make this happen? Unlike the other nine shows on this list, South Park is a standout simply because it actually has already produced a feature in the form of South Park: Bigger, Longer and Uncut. Truthfully, though, that only makes me want to see another movie more. 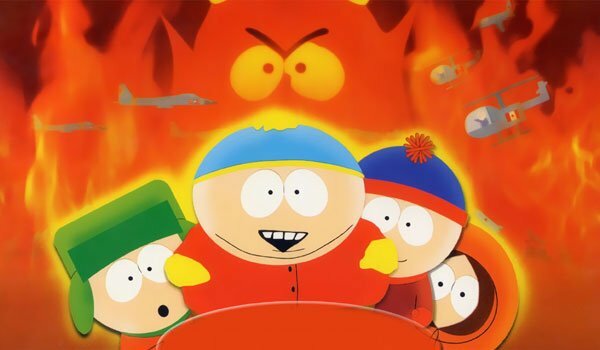 Not only has the animated Comedy Central show stayed poignant and funny consistently for years and years, but Trey Parker and Matt Stone have proven that the material can translate to the big screen in exceptional fashion as well. It’s hard to imagine the movie happening any time soon, particularly if the show creators are interested in other possible endeavors in their time away from South Park, but it would be amazing if a second feature could be made before the series ends. 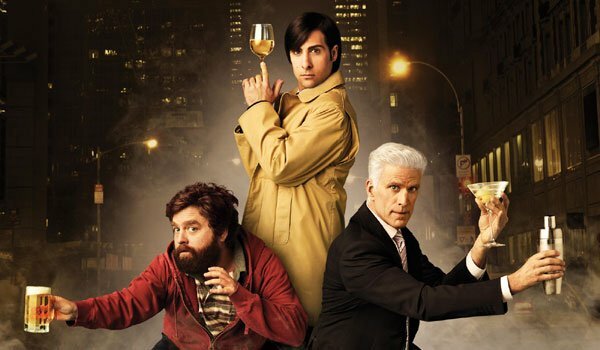 A feature version of the series Bored To Death would be amazing if not just because it would mean the return of some great noir storytelling and a wonderful cast of characters (specifically those played by Jason Schwartzman, Ted Danson and Zach Galifianakis). But there is another reason why this story needs to continue: the end of the show is super, super weird. As it stands, the end of lead character Jonathan Ames’ story is that he acquiesces to having a relationship with a woman who he knows is his biological sister... and that’s not really the note the show should have gone out with. Creating a feature would not only create the opportunity to fix this, but open the door to making a really wonderful new noir comedy for the masses to discover and enjoy. Adapting brilliant films into television shows is all the rage these days, be it Fargo or the upcoming Ash vs. The Evil Dead, but I’m going to be a bit of a rebel by suggesting that the currently running series adaptation of Hannibal should eventually get a big screen shot, and an opportunity to change the world’s perspective on who Hannibal Lecter really is. (Mads Mikkelson’s work with the character honestly rivals Anthony Hopkins’ legendary take.) 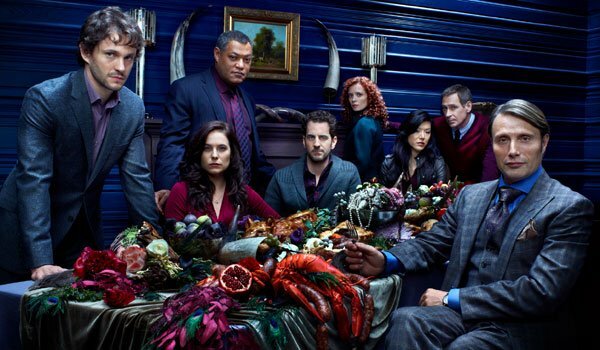 As it stands, the show is arguably the most beautiful program currently running on television, and it would be amazing to see Bryan Fuller take his breathtaking vision to the big screen (hopefully telling a story that we haven’t seen before). The tale of Sliders is really a sad one. The show kicked off with an awesome sci-fi concept – with a team of travelers constantly "sliding" from alternate dimension to alternate dimension in the hopes of eventually finding home – but by the end of its run the whole thing was a sizable mess that eventually left Cleavant Derricks's Rembrandt Brown as the only original castmember still on the series. Disastrous as the ending was, though, the central conceit of the show offers a million different possibilities for fixing it, and it would be great to see such an interesting plot device be used in feature formats. Given that Sliders is a bit older than most of the shows on this list, sooner would certainly be better than later. 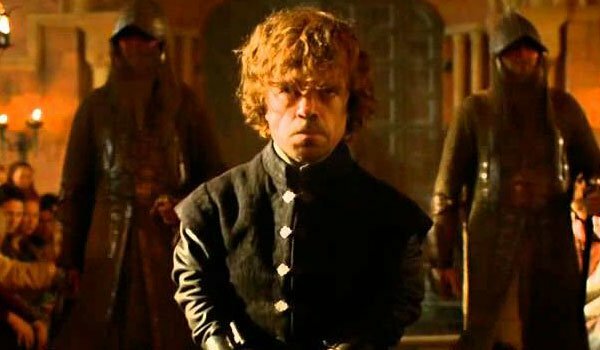 Given the stunning breadth of Game of Thrones’ compounding narrative, a film version of the show wouldn’t be able to mirror the muti-storied nature of the show – but that’s not what I’m suggesting when I throw out the idea of a Game of Thrones movie. Instead, what I would love to see is a feature that is its own self-contained story what also happens to fit in with the larger continuity of the series. There’s an endless number of ways that this could be done – from being set in the years before the start of the show’s narrative, to following a group of characters completely separate from everything we’ve seen thus far. Whatever method is chosen, there is tremendous and epic potential in the idea, and it’s one that could keep the Game of Thrones story going for years and years in pop culture. 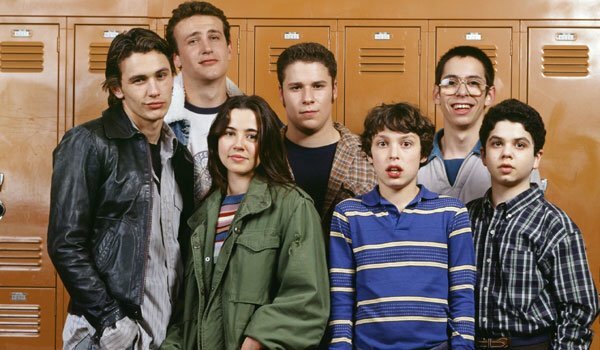 In retrospect, Paul Feig’s Freaks and Geeks is a rather exceptional bit of contained storytelling, creating a photograph of life in suburban Michigan in the early 1980s. Great as it is, though, we still can’t help but feel the urge for more – and it doesn’t help that the entire young cast (including the likes of James Franco, Seth Rogen, Linda Cardellini, Martin Starr, and more) has gone on to carve out pretty awesome careers for themselves. Given the amount of time that’s passed since the show’s airing, the feature would have to be set in the mid-90s or later (still offering a cool period vibe), and could catch up with all of our favorite high school outcasts years into their individual lives as adults. This isn’t a project that should happen just for the sake of the series’ ever-growing fan following, but it would certainly be welcome with open arms. By the time J.J. Abrams’ Alias wrapped up its fifth season, the show had gotten far away from its initial purpose, more following the Nostradamus-esque Milo Rambaldi plotline and moving away from the double agent spy series it originated as. This resulted in a drop in quality as the show went on, but a way to buy back the series’ legacy would be to make a film that brought the story back to what made it popular in the first place. One also can’t ignore the fantastic opportunity that would be presented in bringing the cast back together, as the lineup of Jennifer Garner, Bradley Copper, Victor Garber, Michael Vartan, Kevin Weisman, Greg Grunberg, and more has only looked better over time. Of these 10 shows, which do you think needs a movie the most?